Ships Thursday, April 25 if ordered in the next 22 hours and 38 minutes! 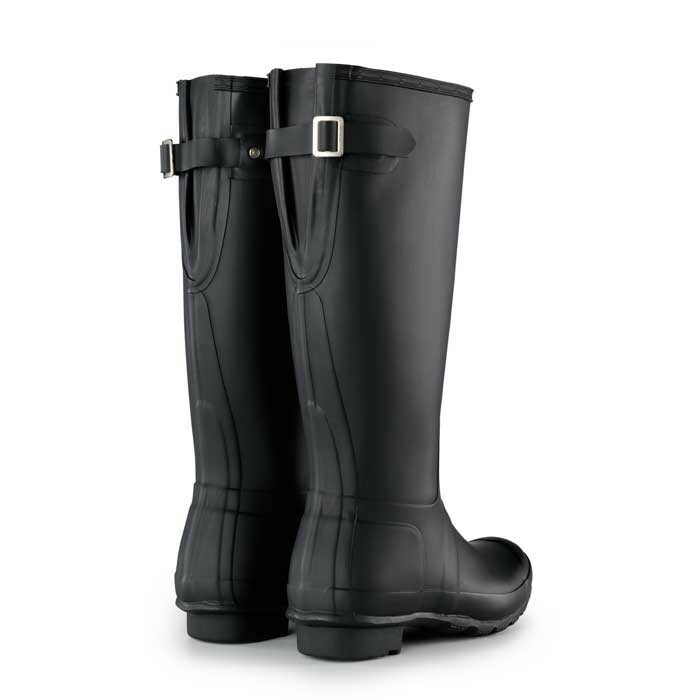 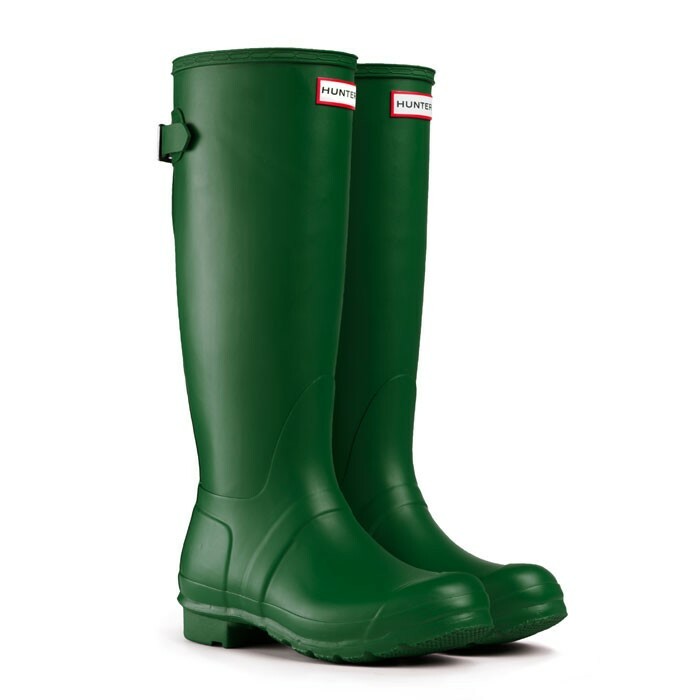 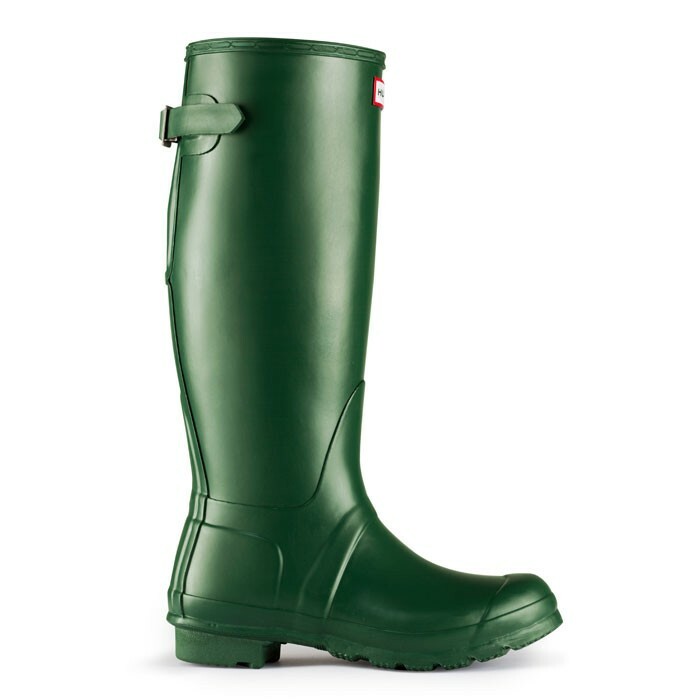 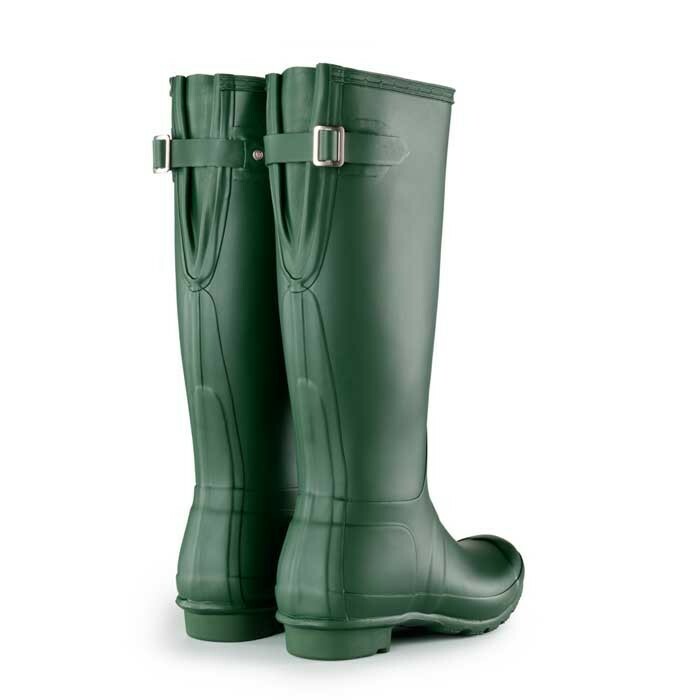 A bright spark in the London Office at Hunter Boots came up with the concept of moving the adjustable strap to the back of the boots. 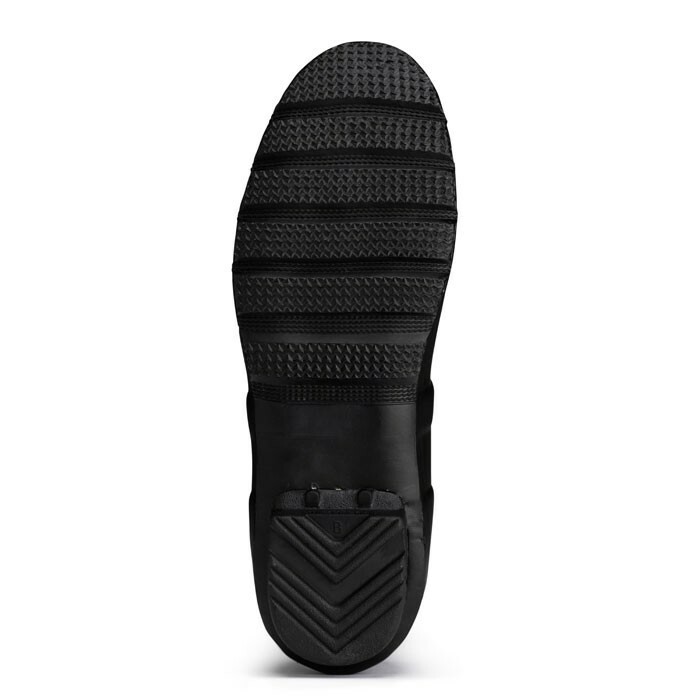 This makes the boots more comfortable and moves the strap 'out of the way' allowing for a streamlined look. These boots have all the functionality of the Adjustable boots and are also suitable for wearing with jeans tucked inside the boot or for wider calves. They are a great innovation and one you can test for yourself to see if these suit you!